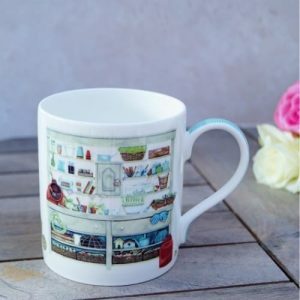 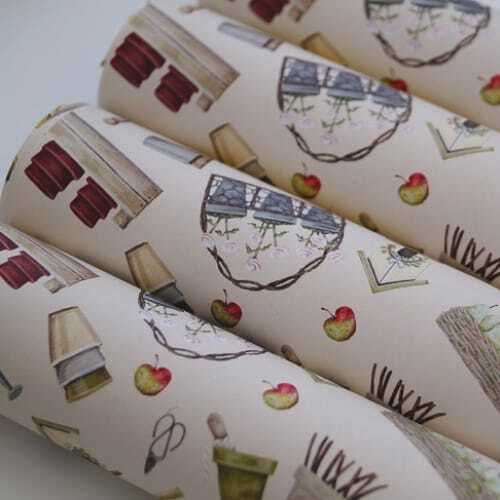 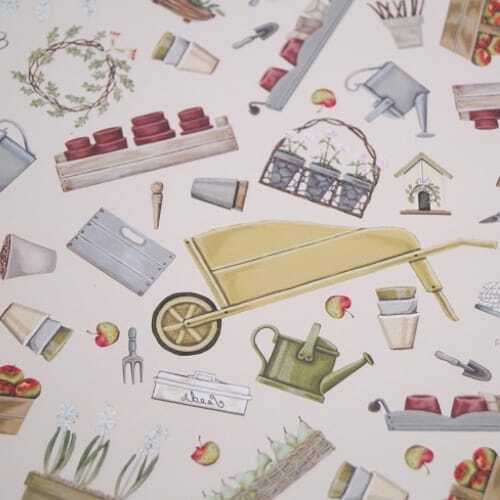 This ‘Greenfingers’ Wrapping Paper by Sally Swannell is beautifully illustrated with pretty gardening objects, greenery and everything you’ve dreamed of for the potting shed! 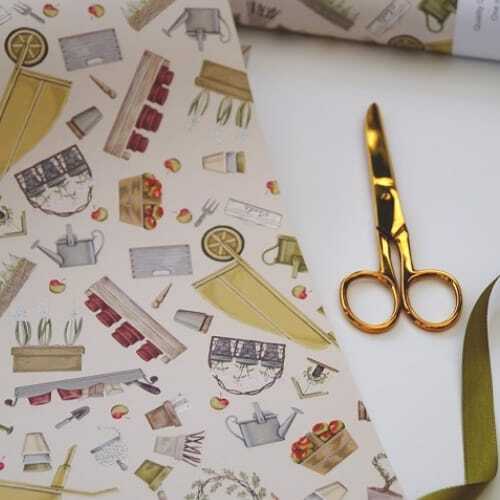 It really is so adorable and the quality of the sheet itself means it’s an absolute delight to wrap with. 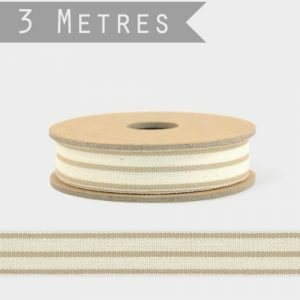 Our Tip: A beige stripe or plain green ribbon will really pick out the colours in this natural toned paper. 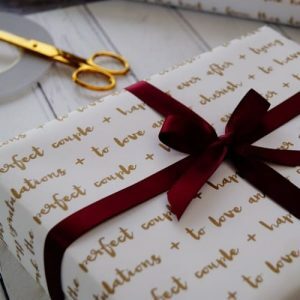 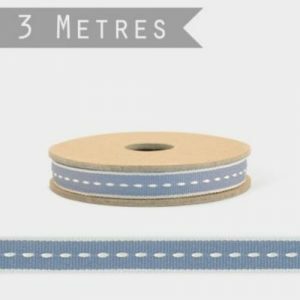 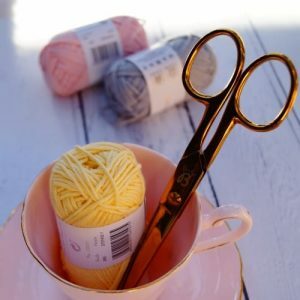 Visit our Ribbon Department for more ideas and inspiration.